Now that I have built the Lead Sled myself I discovered many tricks. This post is about some of them. The original car is riding very low, the oversized body is as close to the road as possible. To achieve this all the wheels should sit as deeply embedded in the body as possible. 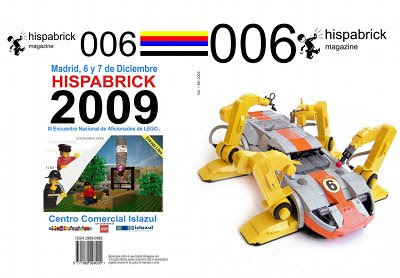 This is not simple with Lego bricks. For the front wheels Mad Physicist has used a panel with an L cross-section – built in upside down. There is no hanging version of the piece, only a standing one. The image below shows that this piece with all the other pieces upside down fit perfectly into the contour of the bodywork. 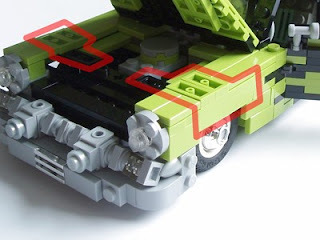 The width of the car is 11 studs without mirrors but it gets narrower towards the rear of the car. 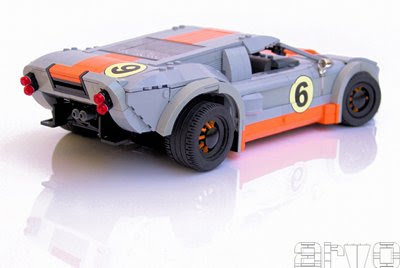 The even-width parts (rear bodywork) fit seamlessly with the odd-width parts (front, roof). 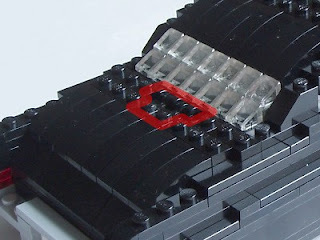 One example how to mix even-width with odd-width is the trunk: the cover is 8 studs wide but its holder has an odd width. The closeup below shows the three small plates with a clip that connect to an even-width plate with a handle. 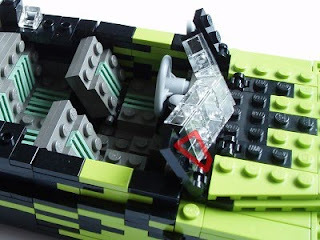 One more detail that I have only recognized while building: the upper row of slope bricks in the rear windshield are half a plate higher than all the other plates in the car. Having these slope bricks halfway between other plates results in a smooth roof line. 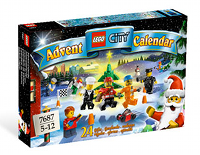 The small step at the bottom of the curved bricks above disappears as well as the other small step in the sloped bricks. Yet another tricky part is the windshield. It looks good but I kept thinking about what keeps it in place. Finally the creator himself let me know that at the bottom of the transparent bricks there is a plate with a clip, attached to a tap that is completely hidden inside the bodywork. 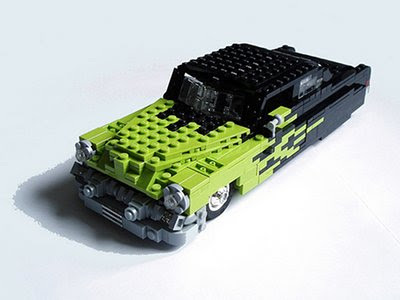 The car is made of approximately 700 bricks. This is a lot for its size. 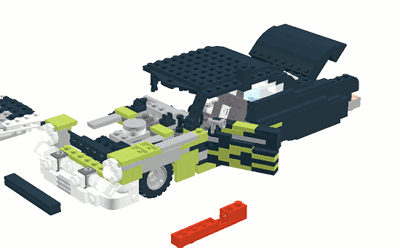 For comparison the similarly sized Lego 5867 car has only 278 pieces! 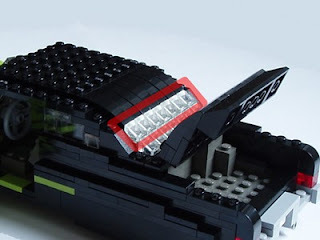 The Lead Sled contains only a few classic Lego bricks, most of the pieces are plates or special parts. Because I travel a lot during Christmas I did not order the parts yet but it will not be long before I do so. Until then, Merry Christmas to everyone! 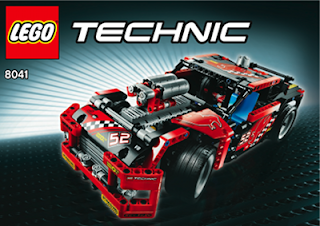 All of you who are not satisfied with the planned new Technic sets for 2010 have now even more choice. 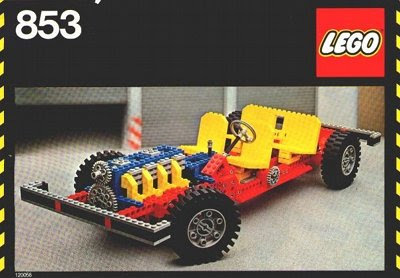 Lego has shown information about a planned set named 8041 Race Truck (Google cache) and even the build instructions were the B-model were available. I am a big fan of miniscale cars like the ones built by Mad Physicist or the Arvo brothers. 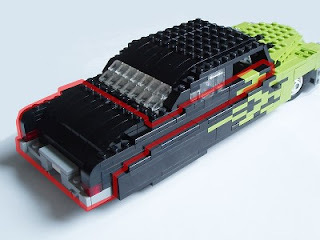 The challenge is entirely different compared to building large cars: instead of simply putting bricks on top of each other they require a lot of attention to the details to put everything in place. A special piece or a tricky solution has great impact to the model but it may need a lot of experimentation. I considered building a replica for myself several times, for example one of the cars made by the Mad Physicist or the Porsche from the Arvos. Our friend the reverse engineer who helps to build the whole thing by looking at the end result only. From Lego bricks, of course. So far I never got past a couple of thought experiments because apart from obvious details I had no clue how to continue building. But now I have decided to go on with the matter. Mad Physicist has built his '51 Mercury Lead Sled. On one hand looks very desirable, on the other hand it has several detailed photos so that I can have some hope. On top of this Ralph is very helpful and did not object and even gave some clues when I had questions about the details. The colors are not quite right and some other details like the wheels are different too. But it looks promising. I am truly uncertain about some invisible areas but the external feels right. 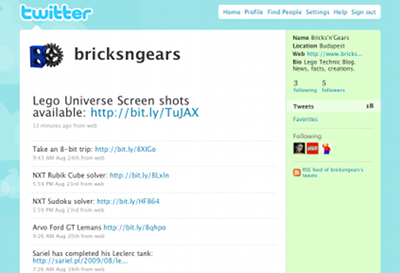 When I am done with all details the next step will be Bricklink in the New Year. 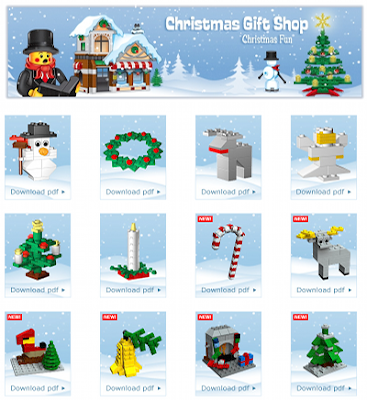 Lego Shop in new countries! 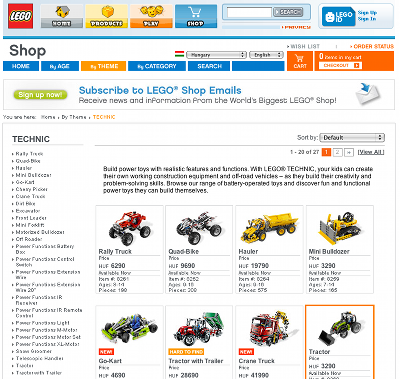 As of yesterday shop.lego.com accept orders to the Czech Republic, Hungary, Norway and Poland. 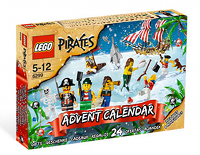 This means that besides the full selection one can order models designed in Digital Designer, hard to find exclusives and even bricks by the piece through Pick-a-Brick. 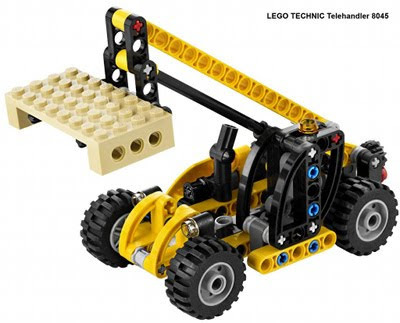 In the last few days a lot of new details have surfaced about the plans to introduce new Technic sets for 2010. Let's see them! What does it do: Using the handle at the rear one can upper and lower the handler arm. 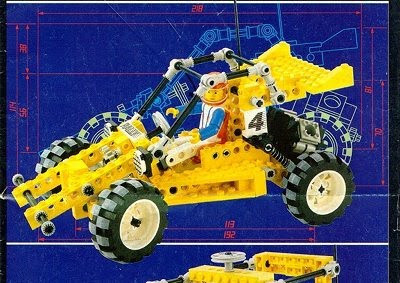 The B set is a motorcycle with a side car. 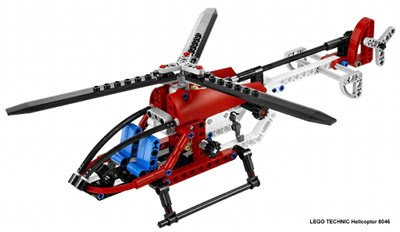 What does it do: We can move the main and tail rotor in sync. Another handle operates the lifting winch. The B model is a seaplane. 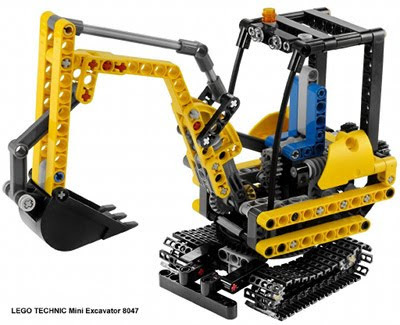 What does it do: Working treads, knobs to control the excavator arm. 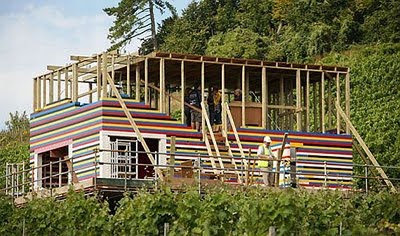 The cabin can be rotated around completely. The B model is a treaded handler. What does it do: Suspension on all four wheels, the front wheels with functional steering and the rear wheels drive a V4 engine. The roll cage can be opened. The B model is a tractor. 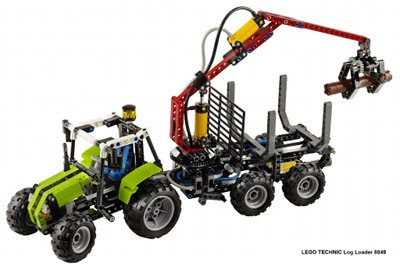 What does it do: The tractor has steering, the trailer can be attached and detached. The lift arm on the trailer can be operated pneumatically. 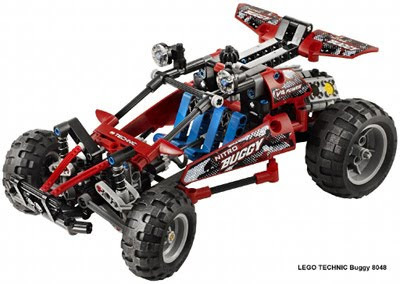 My favorite so far is the Buggy - one can pack a lot of technics in a small space in 2010!! 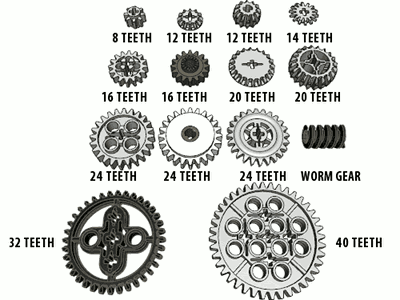 On his popular website Sariel has published a complete tutorial to Technic gears. I recommend it to everyone. As we have told you earlies the house was built for the series Toy Stories. 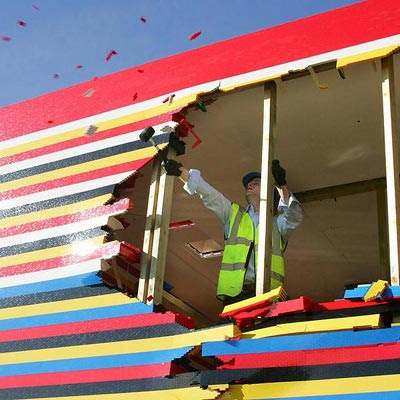 The original plan was to move the whole house to Legoland WIndsow but the company changed its plan. Without alternatives the builders have decided to demolish it. More pictures and details pulished by Daily. 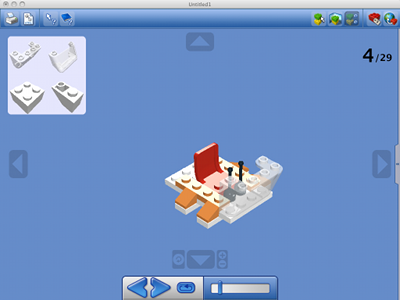 Animations made with Lego bricks again. This time I picked videos from two blogs (Stritar, Marx-blog). The first animation shows a working Turing machine. This is an imaginary gadget that illustrates how a computer could work - invented by famous British mathematician and code breaker Alan Turing in 1936. 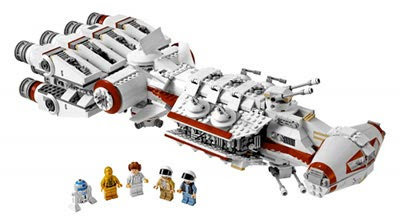 The next video shows how the biggest 10179 Millenium Falcon is built. 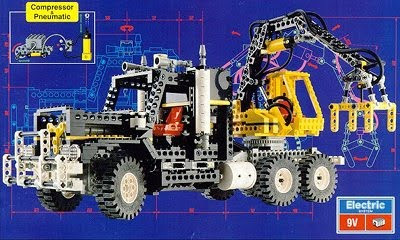 The set has 5195 parts - for comparison, the largest Technic set ever made, the 8421-es Mobile Crane has 1884 elements. So the Falcon contains almost three times as many! I cannot imagine how long would it take to build it in real time. At last, a bit of fun (caution, content not suitable for minors). One of my favorite games, Counter Strike is played with Lego minifigs on the level de_inferno. During the summer our kids convinced us to get a fish tank for them. My biggest daughter takes good care of it most of the time and if she forgets then there is Mom who is known to take care of everything. So far the fish tank had the usual content: fish, plants, decoration, filter etc. But having a father like this it did not take long to get some bricks in there. What had to happen has happened: there are Lego bricks in the water now. After short thinking I have decided to build a ship that somehow happened to sink right there. Putting it down was not very simple. 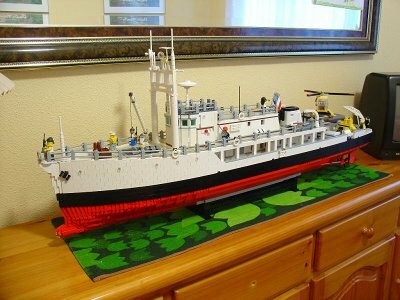 As it turned out, Lego bricks are just a little bit heavier than water so it is solvable without additional weight. To get it right, I had to get rid of all the bubbles stuck inside the bricks. I chose the simplest way. With my daughter we disassembled it above the water completely and then built it again underwater with fish watching the show. As of know it is not known if the fish like it or not. But they are alive and well. 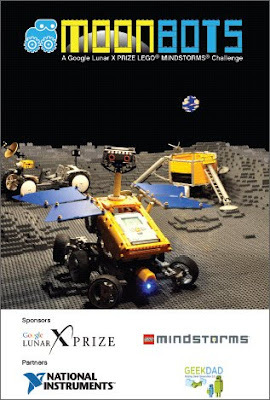 Lego robots, head to the Moon! The Google Lunar X-Prize Challenge got a smaller sister. 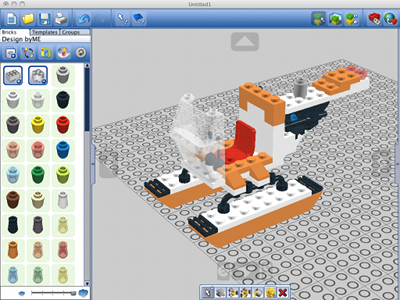 The foundation encourages parents and kids to joins forces and create robots using Lego Mindstorms parts that can solve discovery tasks similar to the ones on the Moon. Let the adventure start! 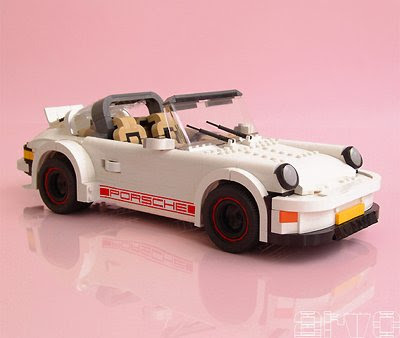 Brickset has already published a detailed review. 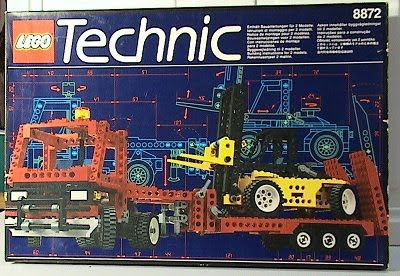 I admit that so far I did not pay much attention to this Technic set from 1992. Top Gear star James May has made good progress on turning his childhood dream into reality. By the time when it is ready, he and his 1200 helpers will use almost 3 million bricks to build the house and the furniture, including a flushing toilet. We keep our fingers crossed! More images in the post from Designcrave. 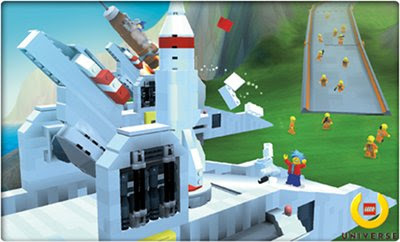 Brothers Brick has published that there are new screen shots available about the massively multiplayer online game Lego Universe. The game is set for release in 2010 and will be available as a subscription service.